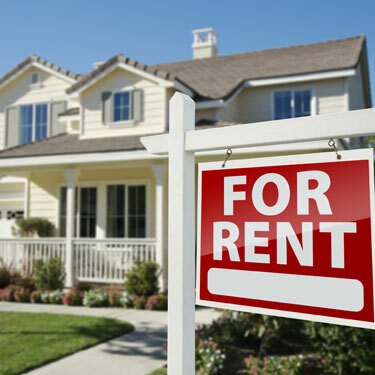 Renters insurance provides financial protection against the loss or destruction of your possessions when you rent a house or apartment. While your landlord may be sympathetic to a burglary you have experienced or a fire caused by your iron, destruction or loss of your possessions is not usually covered by your landlord’s insurance. Because, in most cases, renters insurance covers only the value of your belongings, not the physical building, the premium is relatively inexpensive. By purchasing renters insurance, your possessions are covered against losses from fire or smoke, lightning, vandalism, theft, explosion, windstorm, and water damage (not including floods). Like homeowners insurance, renters insurance also covers your responsibility to other people injured at your home or elsewhere by you, a family member, or your pet, and pays legal defense costs if you are taken to court.